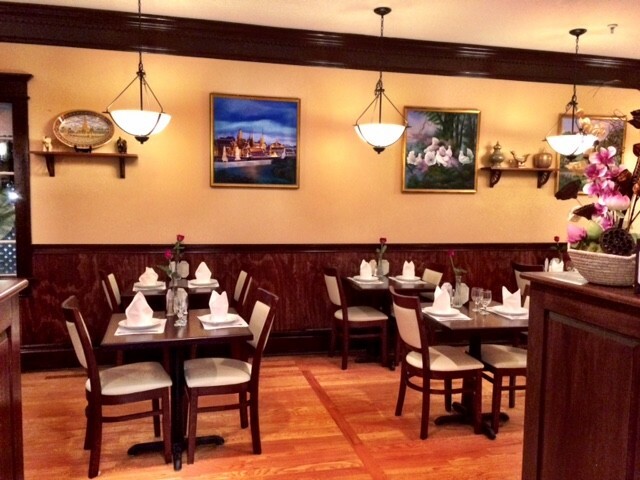 Thai food in Falmouth now offers a new location for you to experience delicious thai food. Bangkok Cuisine Thai Restaurant was a favorite of locals and visitors alike until a neighboring business had a fire destroying both businesses. Fast forward four years and Bangkok Cuisine makes a comeback to Main Street in Falmouth Village. Just down the block from Bear and Boots Gastropub and across the street from Falmouth Public Library you will find the new home for Bangkok Cuisine. Just a few minutes stroll from the Inn and you will arrive at 233 Main Street for lunch or dinner. The menu includes appetizers, soups, salads, entrees, noodle dishes and fried rice. Thai Spaghetti– spicy noodle dish stir-fried w/ egg, chicken, shrimp, tomato, pepper, scallion & basil leaf in medium spicy sauce.